Moorish and Renaissance influences abound in South Portugal's Lakes, from its fortress to its plethora of magnificent churches. While Lagos ' history is rich, it is the area's fine beaches and beach bars, which attract many of today's visitors. Frequent buses serve Lagos, making it the easiest way to get around. The glorious history of Lagos has always been connected to the sea. 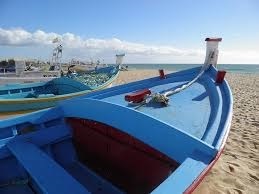 Due to its location in front of the African Coast, it was from this city port that the Portuguese Caravels left to discover new worlds to the world. And when they returned, with the gold, silver, ivory and spices it was also to Lagos. This richness is visible in the many monuments, churches and houses of the sixteenth and seventeenth centuries. Until today Lagos has kept its cosmopolitan flair, responding to the challenges of modern times while respecting the heritage of the past. This city kept in harmony, its history and traditions and, in the last years of the twentieth century, became the touristic city known for its beautiful beaches, traditional houses and culture. You will love to visit or stay here, where you can discover its history and narrow streets and, at the same time, the beautiful beaches, (the breathtaking golden rocks of the Costa d'Oiro, Dona Ana beach, are one of Portugal's most photographed motif, rocks like Dona Ana beach), or the long and open sandy beach of Meia Praia. 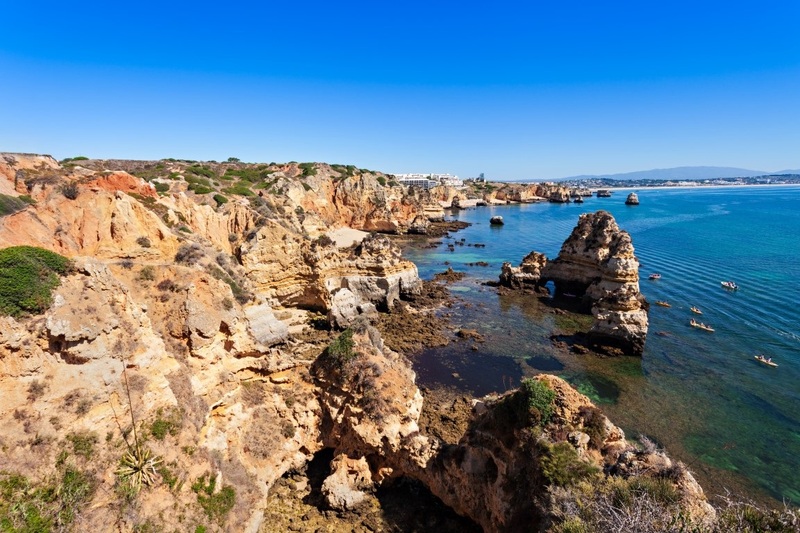 But Lagos has much more to offer: a rich cultural scene, some of the best Algarvian gastronomy, manifold outdoors activities and traditional handicraft.